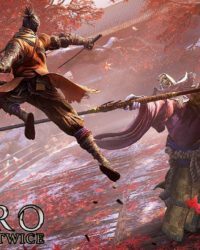 “Video games are the epitome of the artistic medium” is a statement that speaks for itself; no other form of media is as interactive, engaging or consistent. 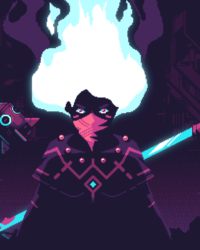 So what’s a better example than indie games to drive that point home AKA the brainchildren of the ever-growing pocket of the games industry that’s always striving to one-up itself in terms of innovative game design and storytelling. 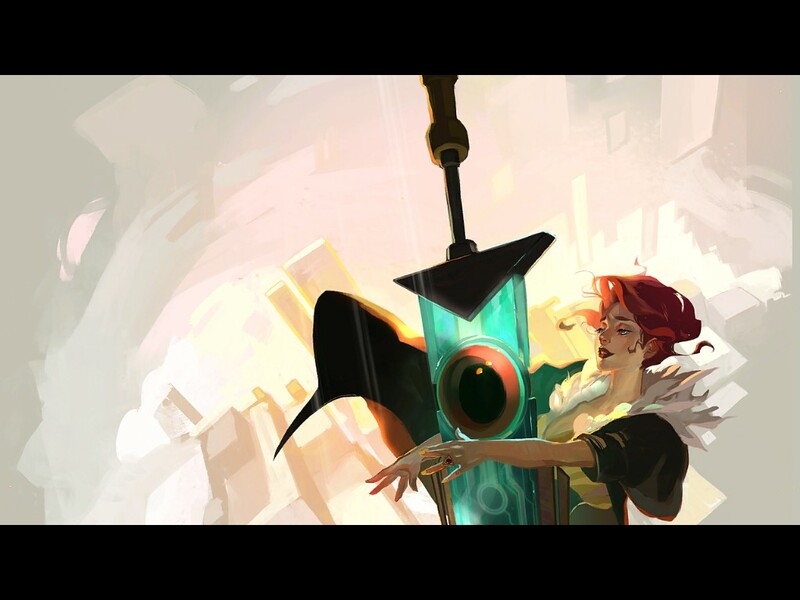 Which brings me to the game to be discussed today: Transistor. 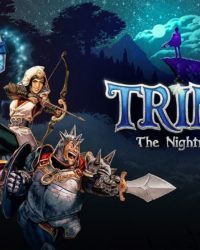 This cult-classic action RPG by the wizards at Supergiant Games is one of the few gems out there that end up being a truly unforgettable experience, despite some glaring stumbles and flaws. 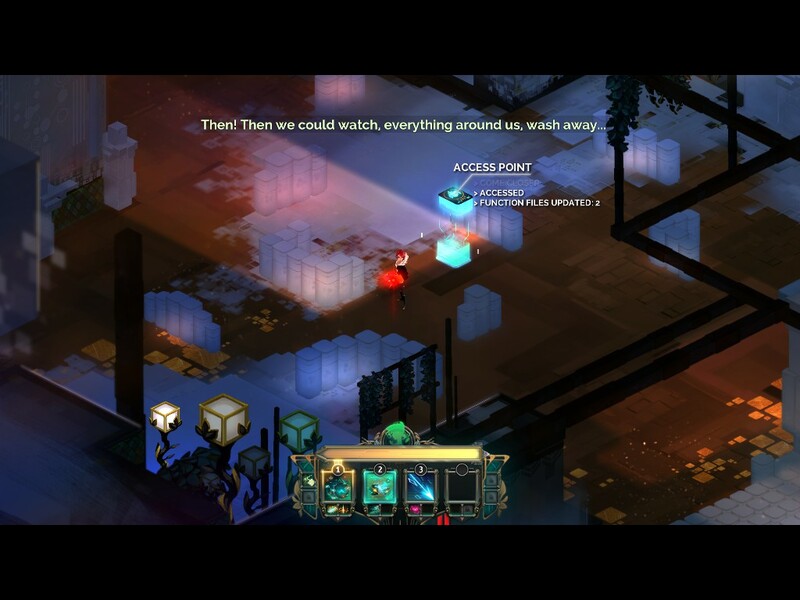 The unconventional intro sequence smoothly ramps up the suspense, as our protagonist Red (a popular singer in the game’s setting of Cloudbank), encounters a large sword embedded in a dead man; picking it up causes the sword, called the Transistor, to start talking (voiced by the incredibly talented Logan Cunningham, returning from narrating Supergiant’s previous masterpiece, Bastion – that’s an article for another day). 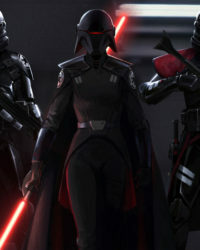 But more interestingly, her voice is gone too. Thus, the oddball sword and the red-headed beauty set off together on a journey through the mysterious city to find answers, only to find it run amok with hostile, robotic creatures called the Process which attacks them on sight. 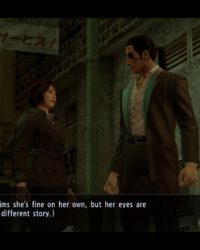 Most of the one-sided conversation during exploration and combat will be done by the Transistor, often speaking his mind about the context at hand. Now while Red cannot talk, she can still hum, using a dedicated hum button; and hum she does beautifully, via the melodious voice of Ashley Barrett, another returning voice cast from Bastion. 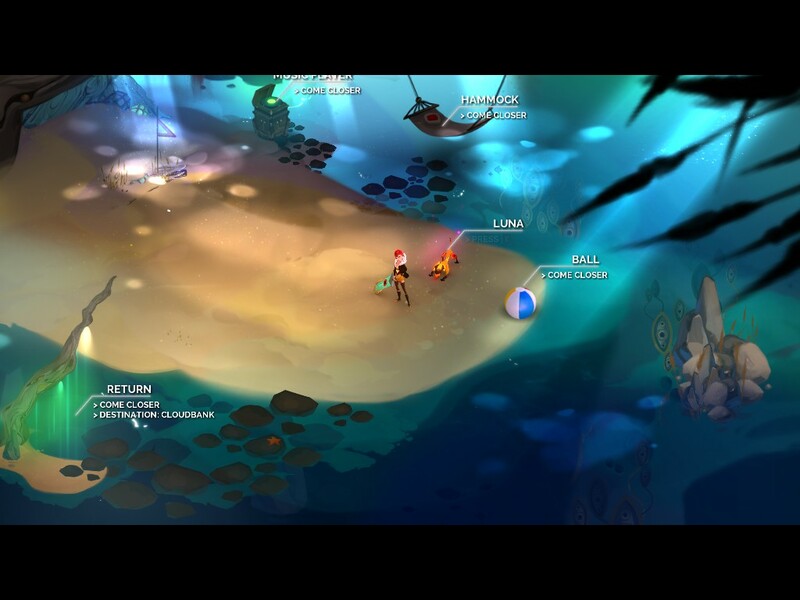 This is where one of Transistor’s highlights come in – the sound design. Each audio cue like a crunchy melee attack or explosion sounds as crisp it should. 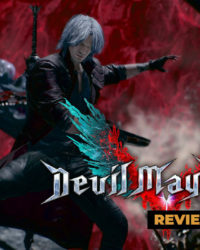 The soundtrack is masterfully crafted, with each track perfectly clicking into the scenario as satisfyingly as a puzzle piece. For each song, Red will even sing a “humified” version of it when prompted to; nothing in the game is more soothing than watching Red’s honey-sweet voice purring “The Spine” as the world around her falls into chaos. Speaking of the world, it’s beautifully imagined: Cloudbank is a cyberpunkish ghost city awash with vibrant hues of warm and cold colors, highlighted by appropriate amounts of lighting and bloom that give it a vivid, dream-like aspect. Nearly everything in the hand-drawn scenery just pops, from the mostly linear, dungeon-like areas that Red explores and the calm island beach within the Backdoors accessible throughout the overworld for her to take a break from her excursion, to the sharp, moody character design, for both human characters and the alien-like Process. Simply put, it’s gorgeous. 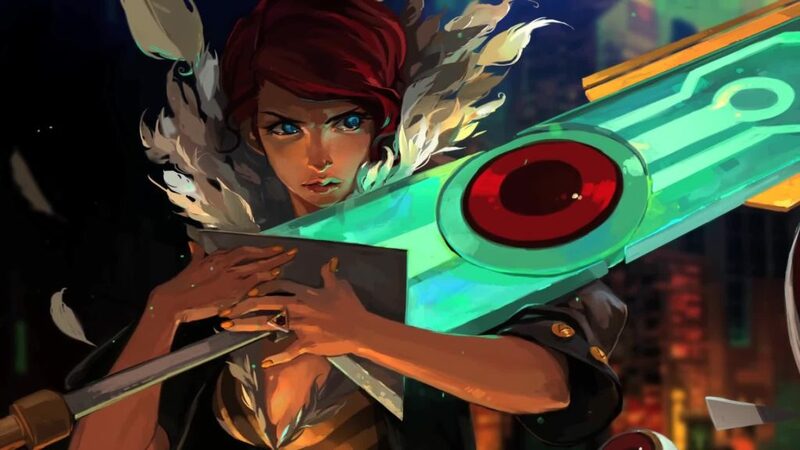 While the story is equally engaging and quite worth experiencing by everyone with even a passing interest in video games, make no mistake – Transistor does not hold your hand when it comes to world building. 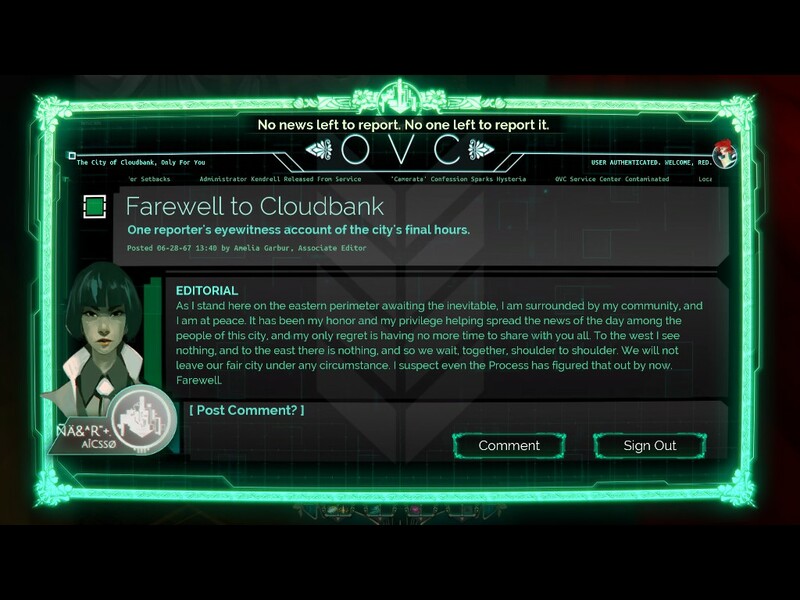 It abstracts only the basic surface details that the player should know about; any remaining in-depth info is up to the player to look out for on their own by means of environmental cues and OVA terminals scattered throughout Cloudbank – these often shed some light on the background of the city and it’s denizens. Yes, we’re heading into a somewhat spoilery territory, but I feel it’s not possible to fully preach Transistor’s magic without covering certain tidbits of the story – no worries, nothing major. You see, Cloudbank is a fully democratic entity – all the happenings, including present and future are decided by a public poll. As an example, citizens can vote for the day of time or even weather, after which the majority vote is executed. Sounds like a perfect world, doesn’t it? Well, nothing is. Since Cloudbank is constantly changing every day, it doesn’t have a concrete history and this irks a handful of influential individuals, who come together to form the Camerata, a group dedicated to regulating the flow of the city, figure out the past of the Transistor and control the Process… Something like a government. 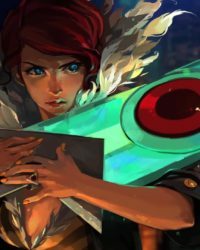 And these individuals (as well as other outside characters) are mostly well fleshed out, thanks to Transistor’s excellent writing – which is as stellar as the Hollywood-grade voiceovers. No stereotypes or overused personas to be found here. 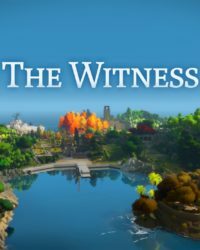 I won’t say anything further, except that the game will leave you with more questions than answers on finishing your first playthrough. Just be prepared for a rollercoaster of emotions, as it’s a story primarily about love and regret. “But how’s the gameplay?” you ask. Bloody brilliant, is what it is. 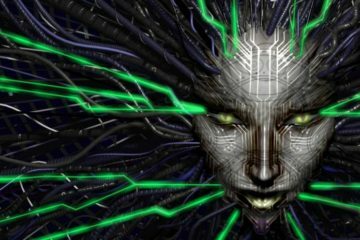 A real-time + turn-based system – there’s nothing else like it out there. Your means of attack is the Transistor itself, which can be augmented with a variety of powerups, called Functions (whose origins I won’t reveal for sake of spoilers). These range from offensive ones like the Breach() that lets Red throw an energy spear at enemies, to defensive ones like Mask() that temporarily renders her invisible. Or summon a cute doggo Process to help you out, using the Help() Function. Of course, a Memory limit keeps you from going overboard so making a build around memory costs is essential. The objective is to eliminate waves of enemies in each arena by strategically using the Transistor’s powers. 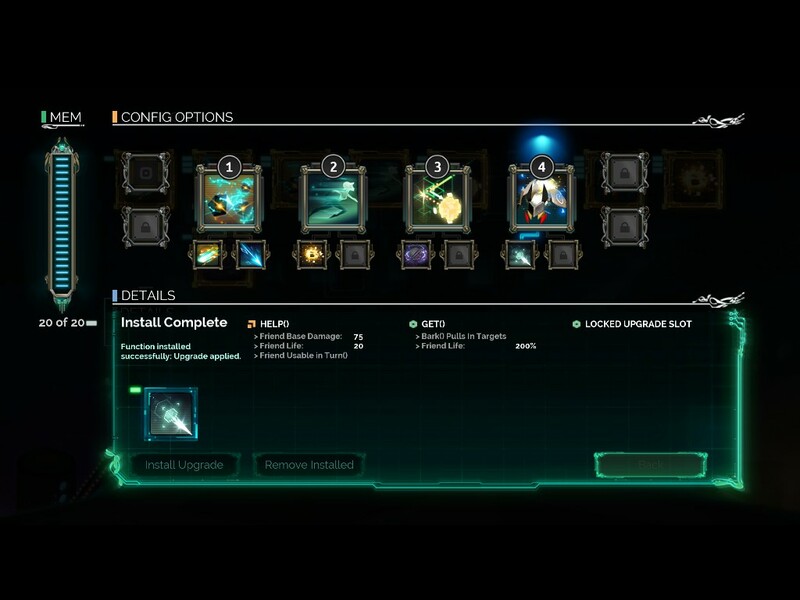 While each ability can be used in each of the 4 main slots, they can also upgrade any other ability via the upgrade slot (changing the behavior of the main Function) and can even be alloted as a passive ability (granting passive bonuses to Red, like a shield). With a little over a dozen powers and the amazing Turn() system that let’s you freeze time to plan your path of attack across the battlefield at the cost of a Turn gauge (which is followed by a period of cooldown), the combo possibilities are near endless; Transistor rewards smart Function builds, often leading to an adrenaline-pumping chain of chaos on-screen, as Red flits across the arena to debuff and wreck Processes one by one. Okay, perhaps that’s the second most soothing aspect of the game after the humming. As an RPG staple, there’s a experience gauge too which let’s Red level up and grants bonus goodies like new Functions and upgrades. However, the game is by no means easy. 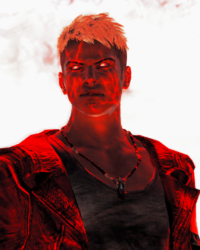 The Process is powerful, from the behemoth Jerk who hits hard, to the highly-advanced Man, whose Haircut sub-processes will Overload your Functions, rendering them unusable till repaired at one of the Access Points (a “recovery station”, where players can manage Functions), lest one explodes near Red. 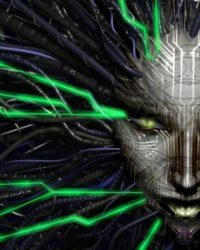 Death will come quickly to those who don’t know what they’re doing with the Functions system, so proper brainstorming is needed. And for you masochists out there, there’s also Limiters that are pretty much a reskin of Bastion’s Idols – they’re equipable debuffs that make the game harder, like making Processes do more damage or spawning more of them creepy bots. However, Red gets bonus experience in return, so they’re worth the hassle and bring in a welcome challenge too, thanks to the fun combat. Transistor isn’t flawless though. Design problems, like lack of Access Points before some major fights or the monotonous dungeon crawling can bog down the experience. Most disappointingly, the big kicker is how certain plot related sections feel undercooked, almost like they were rushed during development. It’s a pretty short game too, clocking in at 5-6 hours for the overall campaign, perhaps an additional hour or two if you take your time exploring and engaging in side activities like time attack challenges in the Backdoor – but you can extend your stay in Cloudbank after beating the campaign via a New Game+ mode, called Recursion that lets Red continue with existing Functions and makes enemies stronger (plus a few new nods to world-building). Still, taken as a whole there are more pros than cons here. Metaphorically speaking, Transistor does capture Red’s essence too – the game is beautiful in it’s visual and narrative presentation but bold in it’s gameplay execution, succeeding in pushing through its flaws, just like her determination and courage despite losing her voice. 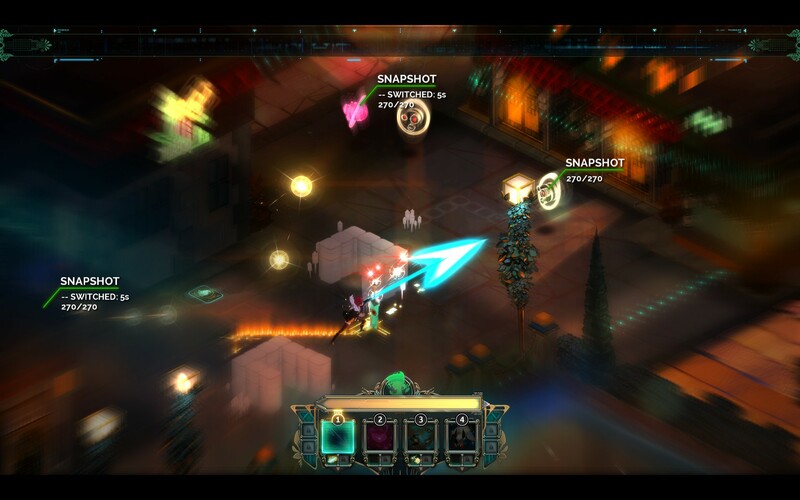 But Transistor isn’t just a game… it’s art; art infused with powerful magic that needs to be experienced to be believed.